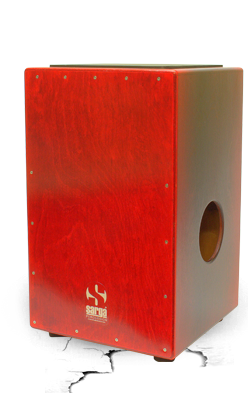 No presentation is necessary for this model, the name ''DUO'' speaks by itself, on one side you have the Spanish sonority, with the double '' V '' steel strings and on the other side you have the traditional Peruvian sonority (without strings). We use Baltic birch plywood for the body. We added to the set, a neoprene sitting surface for more comfort and stability. 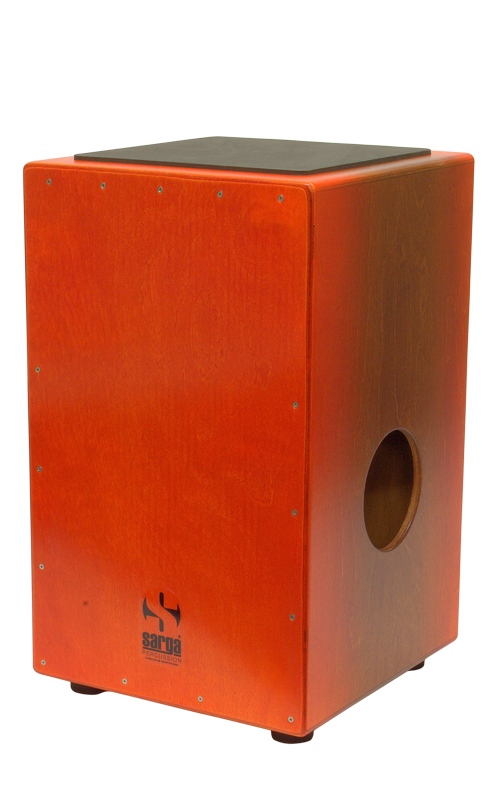 Available in DUO LIVE version with integrated custom active B-Band microphone. 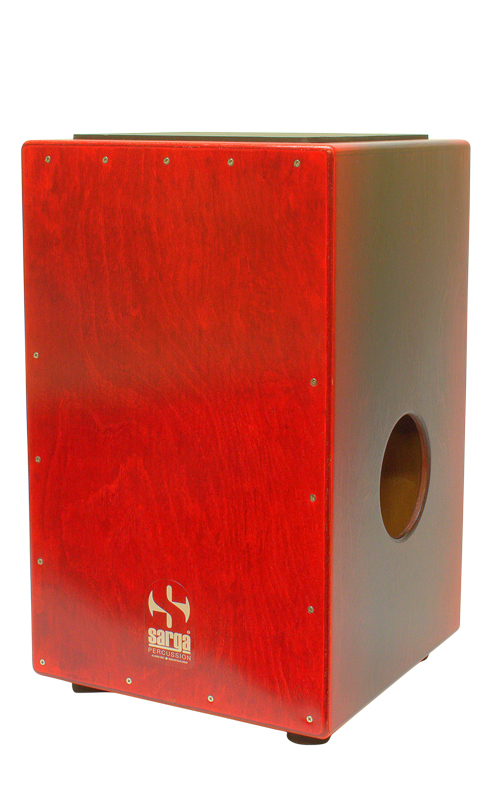 All our percussion instruments come with a one year limited warranty. This warranty extends only to defects in materials or workmanship. Find a store near you, among our authorized dealers. 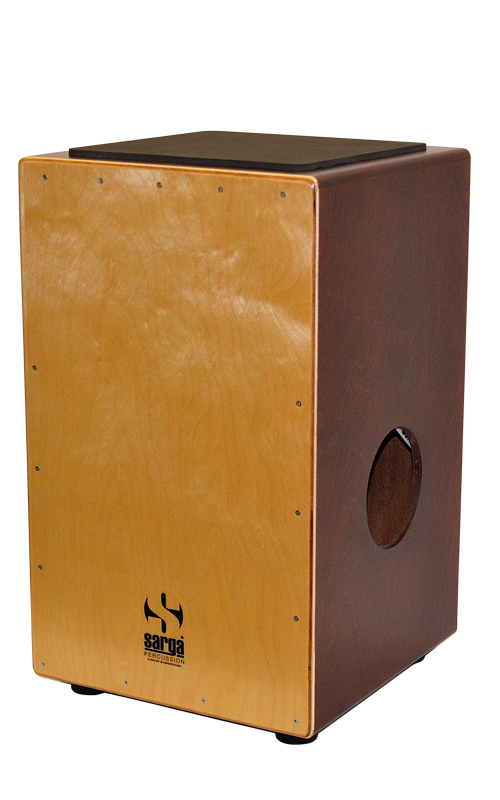 If you have any questions regarding the purchase of your djembe, do not hesitate to contact us.